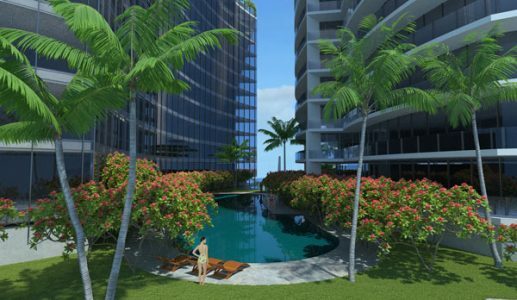 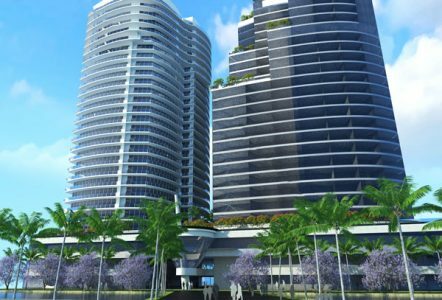 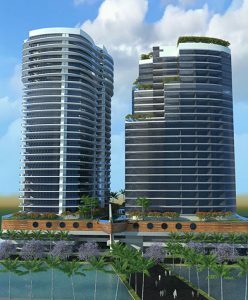 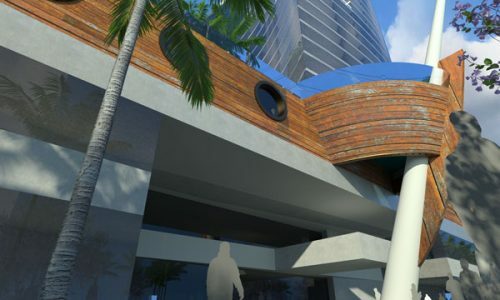 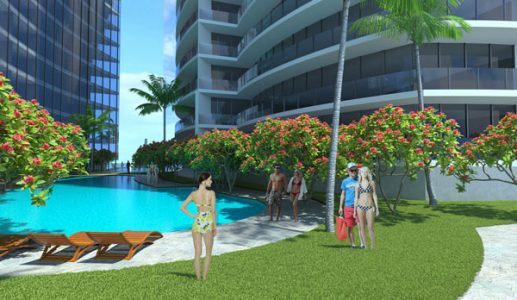 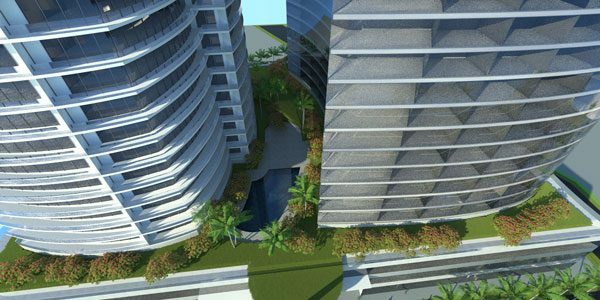 Expected to be one of the largest developments on the Sunshine Coast, the Plutus Towers will add some magic to the urban centre of Maroochydore. 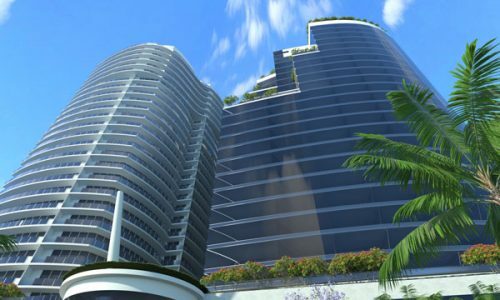 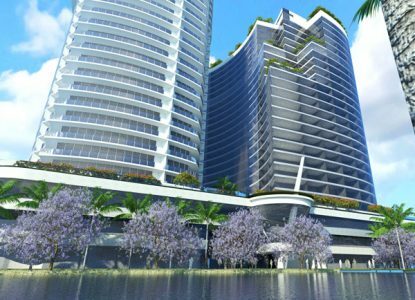 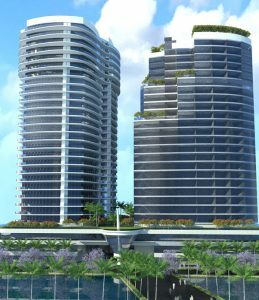 Incorporating two towers, including luxury residential apartments, a hotel, as well as retail and dining spaces, and offering views of the surrounding coast line and hinterland, the project is expected to become a community hub for the area. 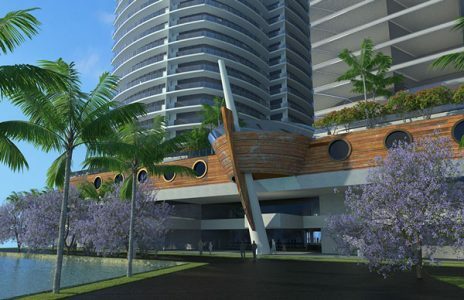 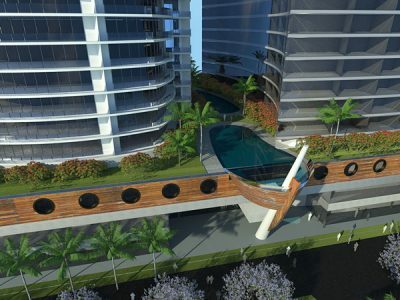 The design of public spaces and landscaping will see the development connect with the canal which it will fringe, giving the property a quintessential Queensland vibe.